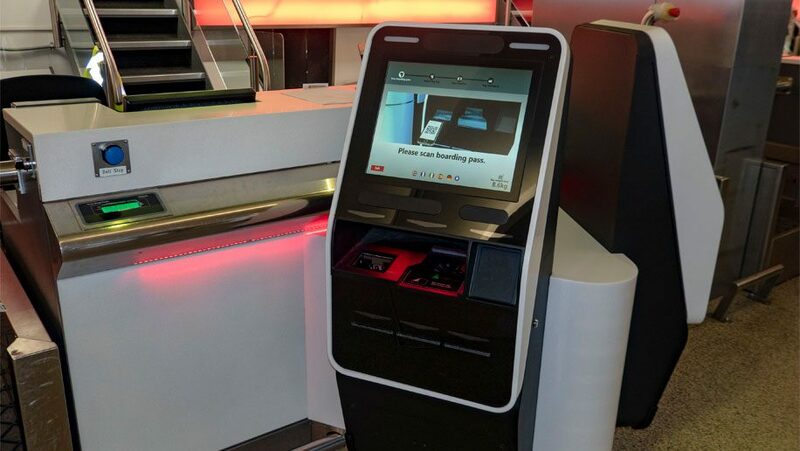 Available on all Delta and Virgin Atlantic operated flights to the United States, the new self-service units are available at London Heathrow’s Terminal 3. Through intuitive, easy-to-use technology, customers can drop their bags in under two minutes. Bags are then accepted into the system and screened as they would be during the traditional bag drop process at the counter. The self-service units support Delta’s pioneering RFID bag tracking technology by issuing RFID chipped bag tags. These synch to the Fly Delta app so customers can track their checked bags in real time. 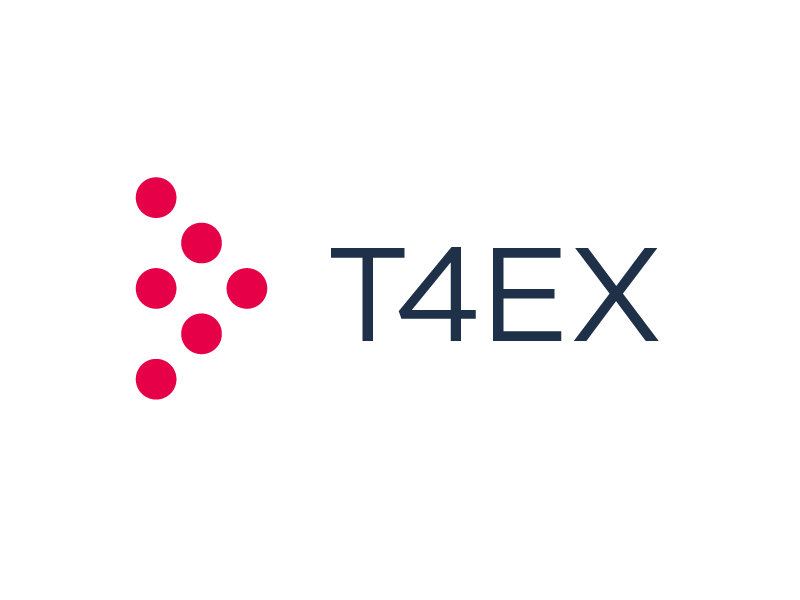 T4EX agencies are part of IDSUD Group listed on ALTERNEXT.